This cat just wants to find something to lay down. There’s clearly nothing else going on here at all. Honest! 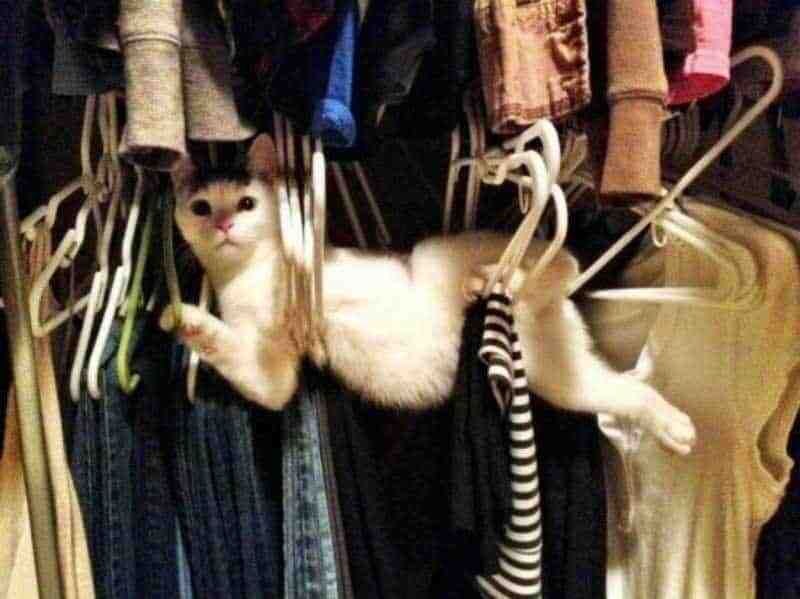 This cat is actually glad he got caught. 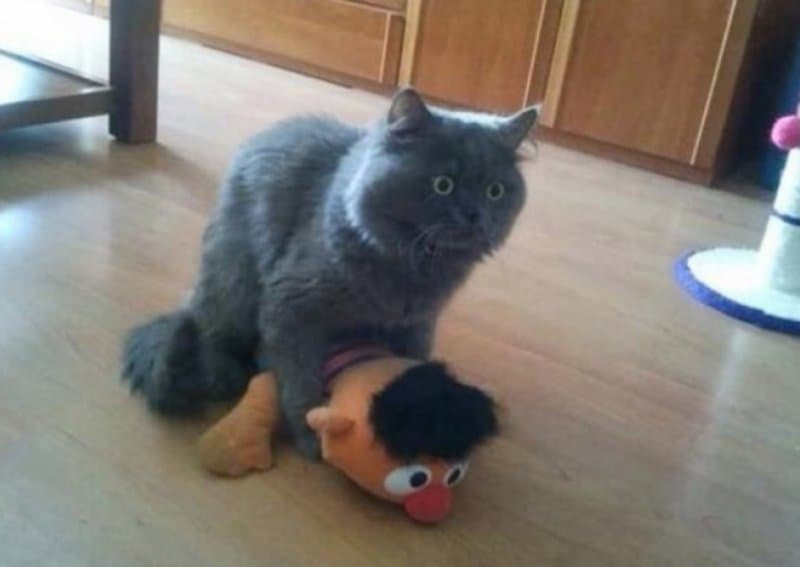 He’s been dying to tell someone about his love for Ernie he was just nervous about how they were going to take it. 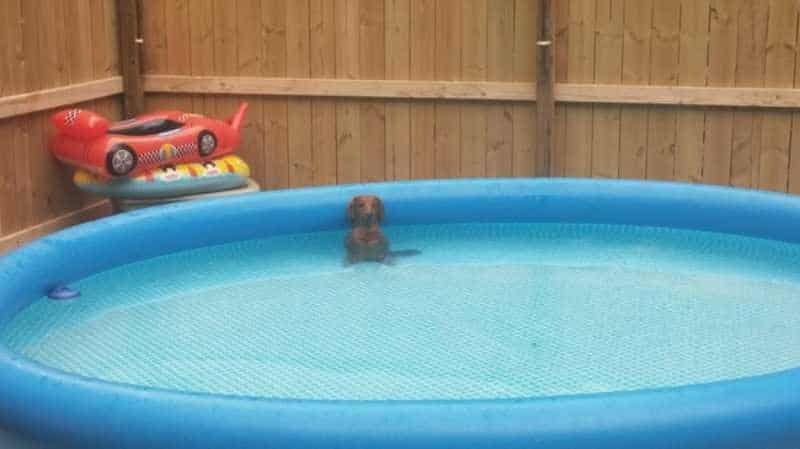 This dog was trying to help out and giving himself a bath. How was he supposed to know you’d come home before he was done? Just Teaching A Wrestling Move! 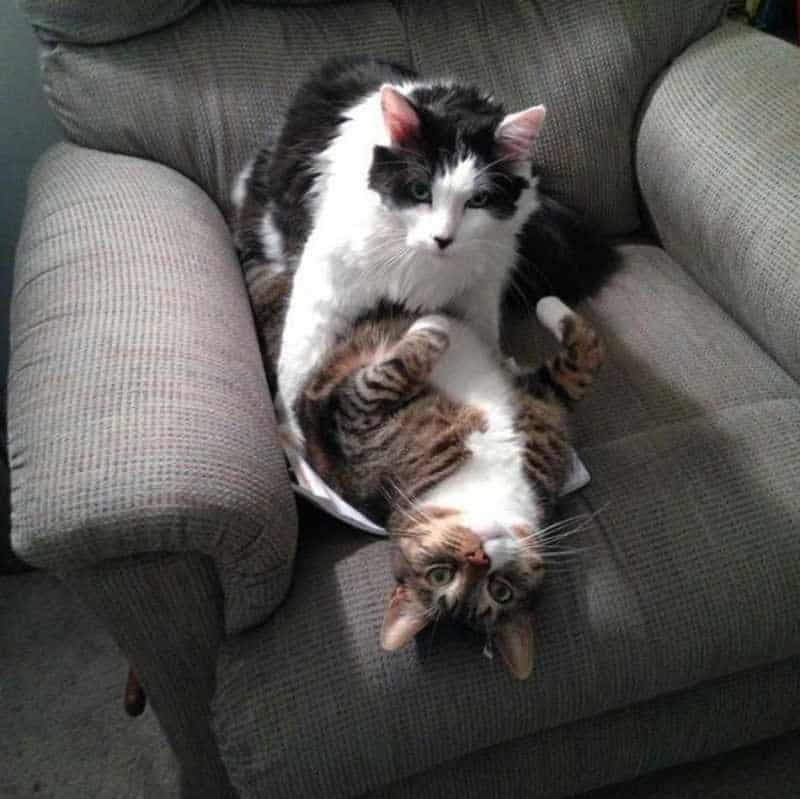 These cats weren’t fighting, honest! They were just going over a move they learned in self defense class. 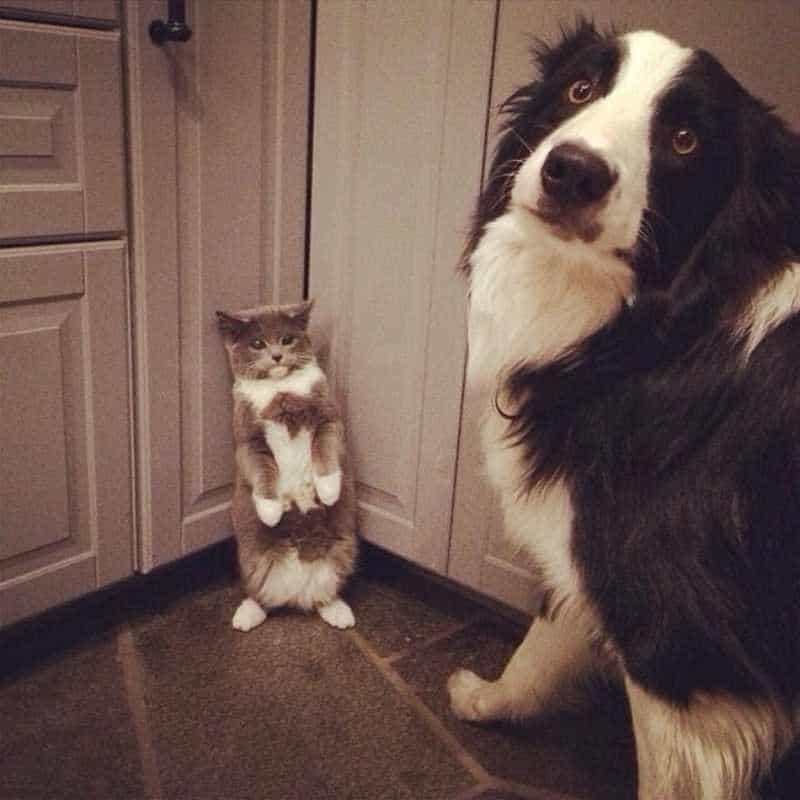 There’s never been more obvious proof of two pets who were just about to get into a fight than this picture. We like that they decided to get along as their owner came home. 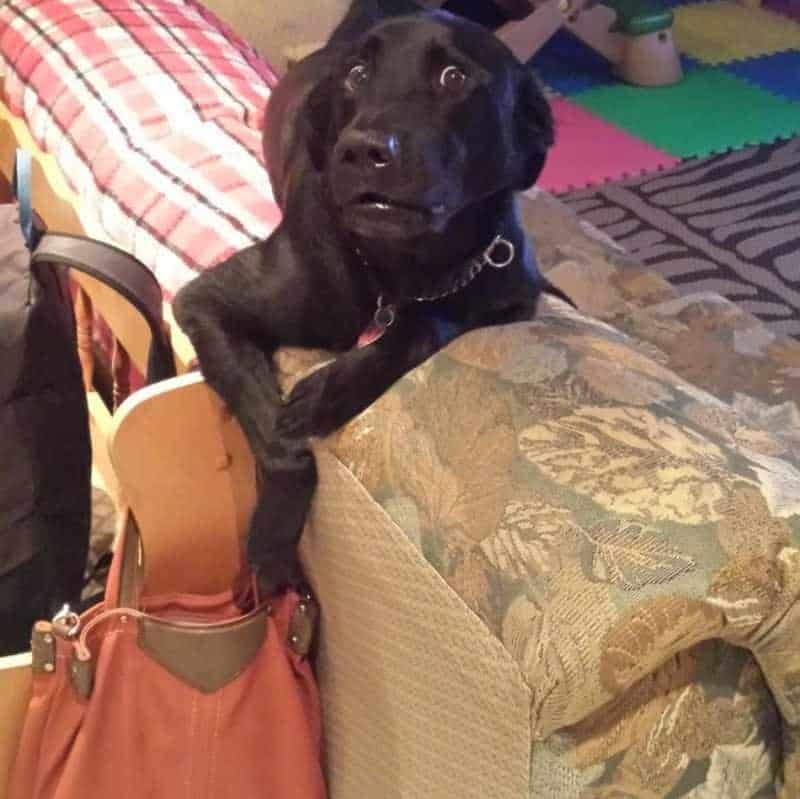 This dog was caught digging through his owner’s purse. Or he left something in there. We’re not sure which yet. 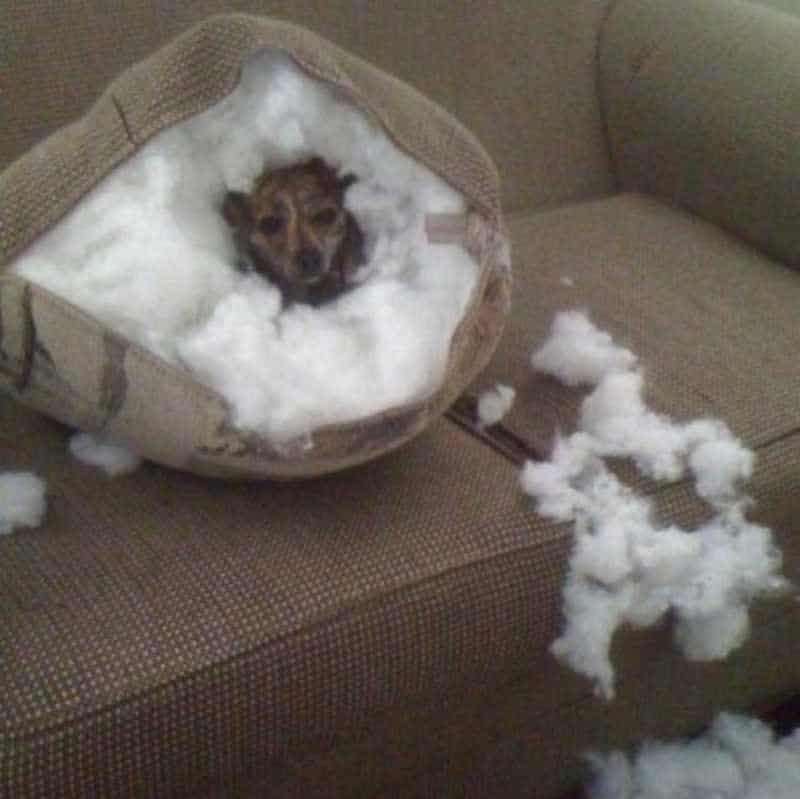 Has there ever been a dog that was clearly up to something but wants you to believe there was nothing up? 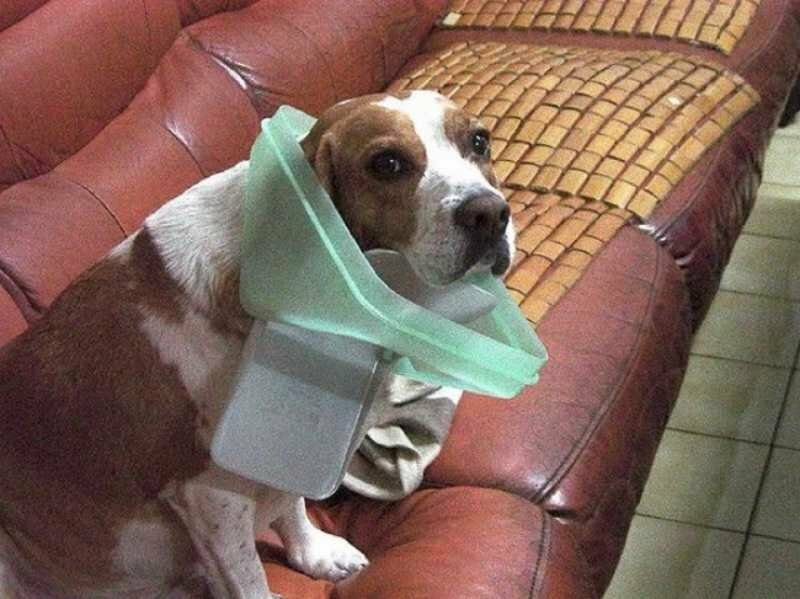 This dog got caught, we just have to figure out what he was doing. 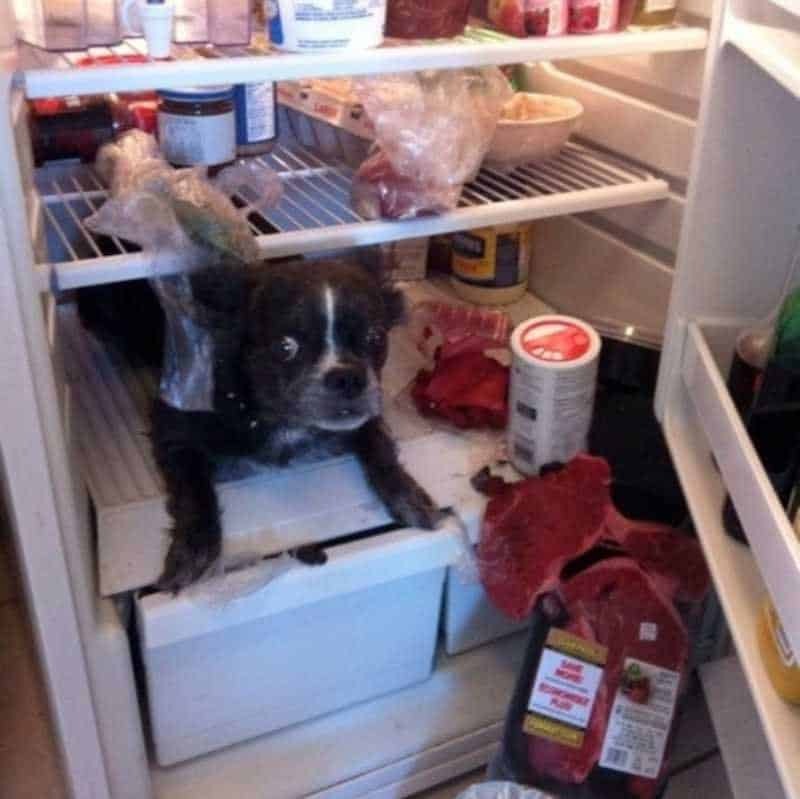 This dog was looking for a midnight snack and things went horribly wrong. 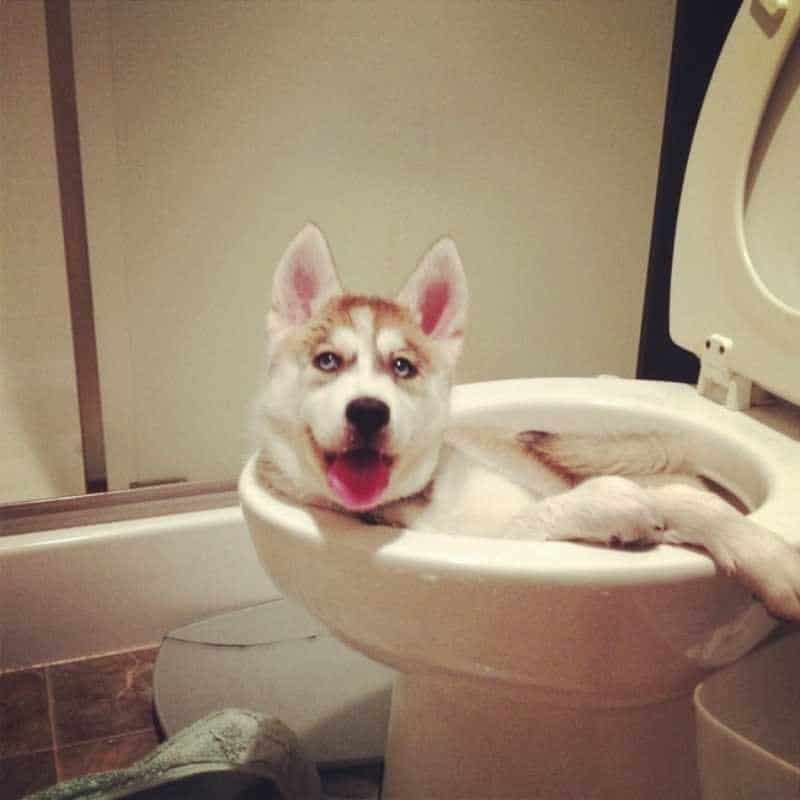 He had no idea the owner was going to be home from the clubs so soon.